Its perfect for City living but located close to the beach. This resale ground floor condo offers direct swimming pool access. 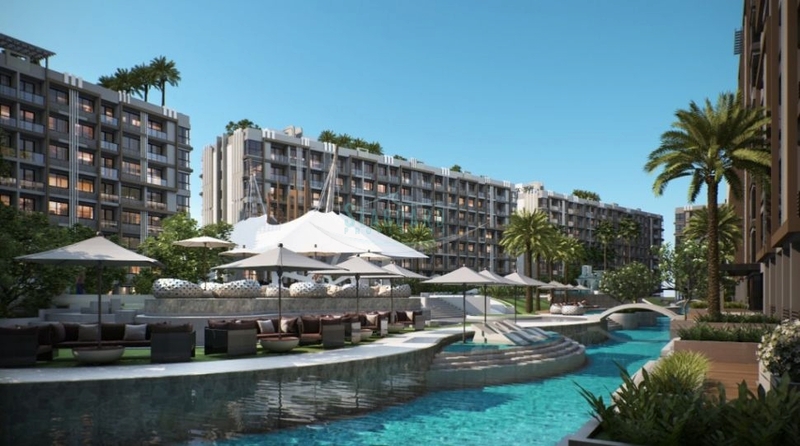 The project reception offers concierge service and retail units including restaurants coffee shop and mini mart. 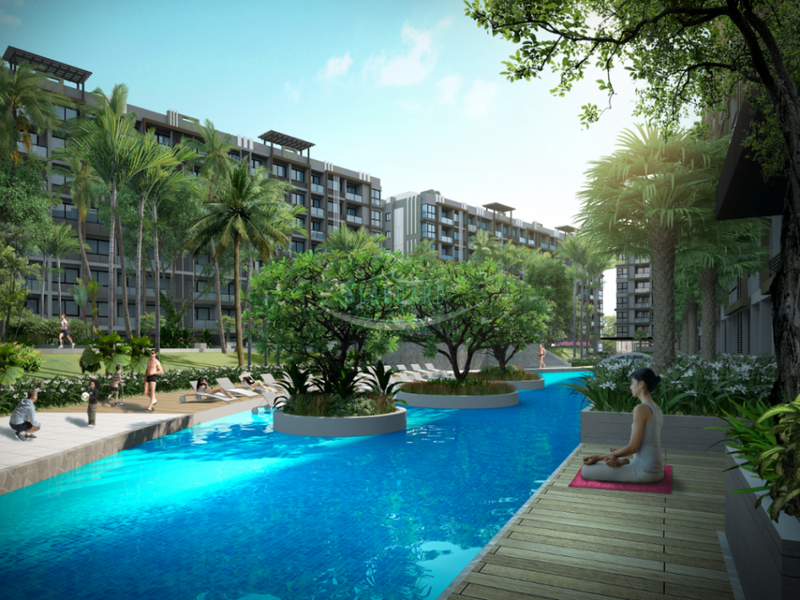 The condo project has a beautiful swimming pool along with tropical gardens. Jomtien Beach is only a few minutes walk away, as are many Thai and International restaurants. Property is registered in Thai ownership quota. Project estimated completion in mid 2016.